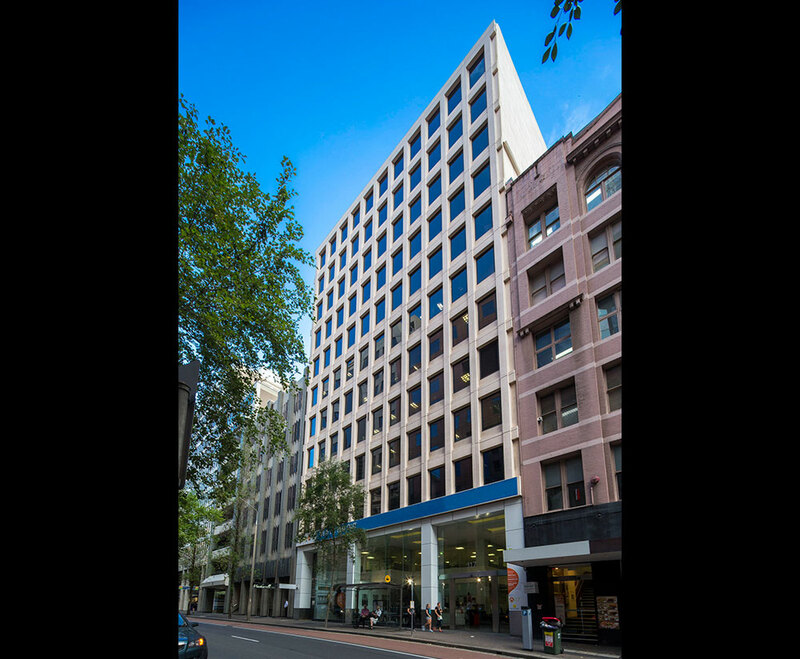 117 Clarence Street is a prime freehold 12-storey Commercial and Retail building located at the Western Corridor of the Sydney CBD. 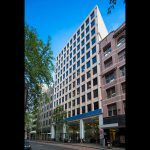 The Wynyard station and Barangaroo are mere minutes´ walk, while vibrant retail shopping is a stone’s throw away at the iconic Queen Victoria Building and Pitt Street Mall. 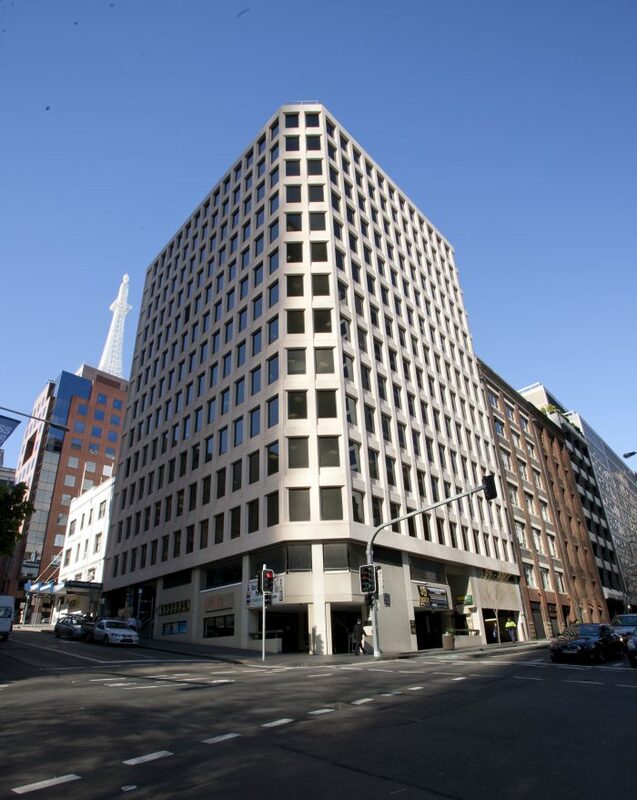 The asset comprises 12,590 sqm of office and retail lettable area as well as 31 basement car spaces, With easily sub dividable office floor plates, good natural lighting and Harbour view corridors from upper floors, the building presents very well. It is anchored by major tenant The Government of New South Wales. For enquiries, please email to info@tongeng.com.sg.